March - Welcome to String ! It's time to spring into March. It's the time of the year when most of us are trying to lighten up our diets with spring superfoods and give our workout routine a fresh, new twist. Are you getting a headstart on a home garden this month? Kudos to you, especially if you plan on planting some of your own greens and herbs. Plus, you might get a good workout out of it! Unfortunately, it's activities like gardening that cause many to complain of stiff or painful joints. What can you do about joint pain and when should you start thinking about your joints? 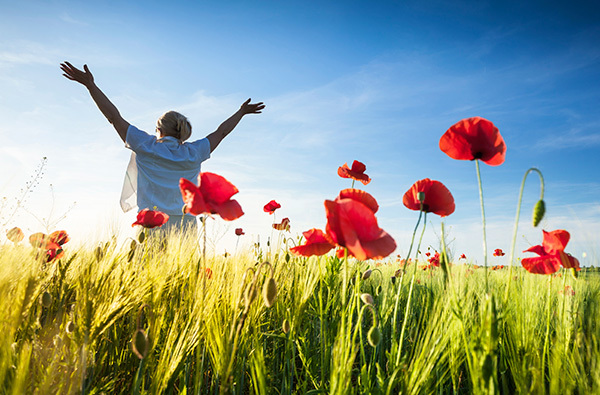 Read more about lifelong healthy joints here. It's nice to see the days are starting to get longer. The question, however, is if your energy levels can keep up. One common yet overlooked cause of low energy is overeating. Do you overeat? Consider several strategies to combat overeating here. 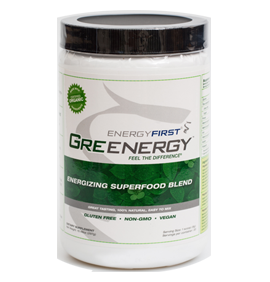 EnergyFirst sells the world's most effective green superfood drink. Our first ingredient is organic spirulina. Why? Many ancient health traditions looked to the sea for healing and wellness benefits and spirulina is one of the superfoods they found. Learn more about why we included organic spirulina in our green blend here. Joint pain can make even the simplest of tasks unbearable. Although we typically categorize joint pain as a condition for older adults, arthritic symptoms are seen in younger ages, too. Spirulina is a unique type of blue-green microalgae. This single-celled microorganism offers several health benefits, including a unique source of proteins, lipids, and phytochemicals. "EnergyFirst gives me tremendous energy for 4-5 hours. I have no desire for coffee anymore. None!" 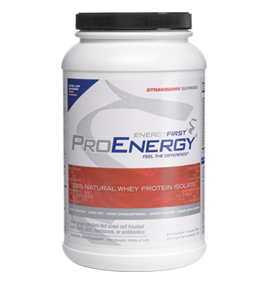 "I felt a difference the first time I tried a shake with the Greenergy and the ProEnergy! Just one EnergyFirst shake and you'll be hooked!"